You are at:Home»Archive for "Carnegiea"
Carnegiea is a genus of cacti with only one species, Carnegiea gigantea. 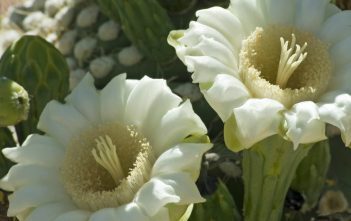 It is native to the Sonoran Desert in the United States state of Arizona, the Mexican state of Sonora, and the Whipple Mountains and Imperial County areas of California. The genus is named after Andrew Carnegie, an American industrialist, philanthropist and founder of the Carnegie Institution of Washington.